You ever have one of those songs that you really love but it seems like nobody else is hearing it like you’re hearing it? I actually get that a lot (I’m probably just a weird dude, though). One of those joints for me was the B-1 / Large Professor “Put Yourself In My Place” schitt from back in 2000 (my God, has it been almost a decade already??? No wonder me and Large Pro got so much gray in our beards these days). This was one of those kinda slow tempo almost plodding joints that still would get me real amped up just because it was so raw and gritty- that classic NYC grimy street sound. The ill part is that it’s not even a Large Pro beat- the soundscape was handled by the producer formerly known as Kool G (later changed his moniker to Ayatollah), who has done a lot of crazy beats over the years like Mos Def‘s “Ms. Fat Booty”, Styles P & Pharoah Monch‘s “The Life”, etc. Anyway, as much as I loved this schitt, I never really heard anybody else get as hyped up about it as I did. So here’s a chance to check it if you didn’t get it the first time around (or more recently on somebody’s mixtape or blog). Also, one of the beautiful things about THAT REAL SCHITT style of rap music is that through sampling old records the listeners get exposed to so much lost music that they probably would never know about otherwise. This B-1 / Large Pro song features the great Big Maybelle, a legendary soul singer who’s career goes all the way back to the 1930’s (look up more info on her if you can), and her “Put Yourself In My Place” from 1964 not only makes for a nice sample but is also a pretty incredible song all by itself IMO. 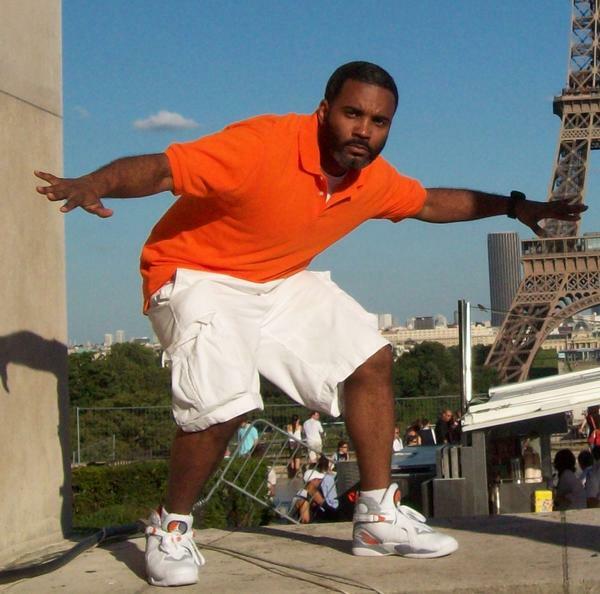 So check out both songs below and also enjoy the pic of Extra P concrete surfing in Paris above. 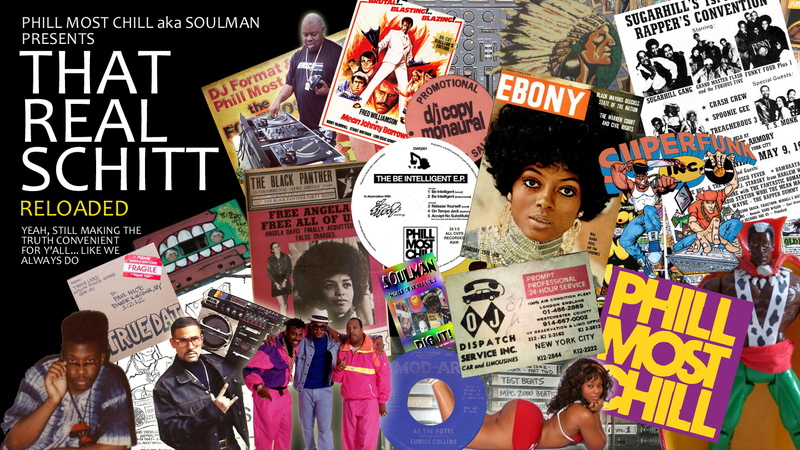 This entry was posted in digging in the crates, lost rap, rare groove, records, soul. Bookmark the permalink. You’re not alone, I always loved this track.”Put ya self in our place and start making power plays,cause nowadays…mc’s have coward ways.”Thanks for the sample cut. “put yourself in my place, you feel your pager vibrate”… pagers?? wowwww… 2000 was a LONG f**kin’ time ago. i feel ancient. Aaahhh!!! Thank you! Don't worry, I feel the same way about this song. Used to play the 12″ in my room a lot in high school. You know, B-1 had another record before this one that featured the 1st time I heard mention of Osama Bin Laden “like omar bin laden, I been plottin” (oops, he said 'omar' but whatever). Then a couple years later we all know what happened. What foresight, b-1 – someone get this guy a job at the CIA, stat!